Innovative chainguide not only for XC bikes to singlespeed. 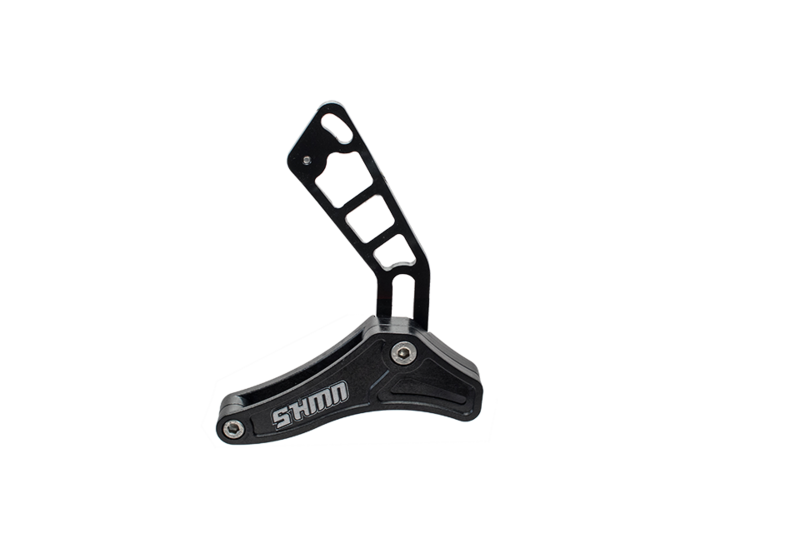 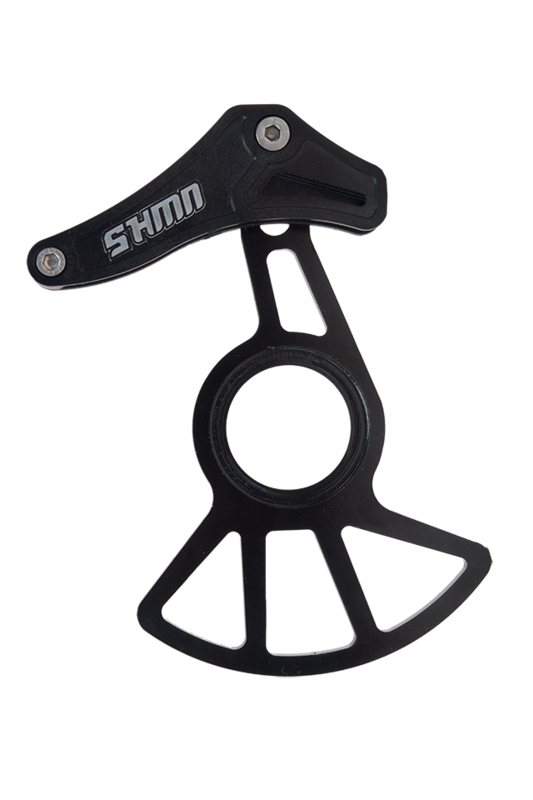 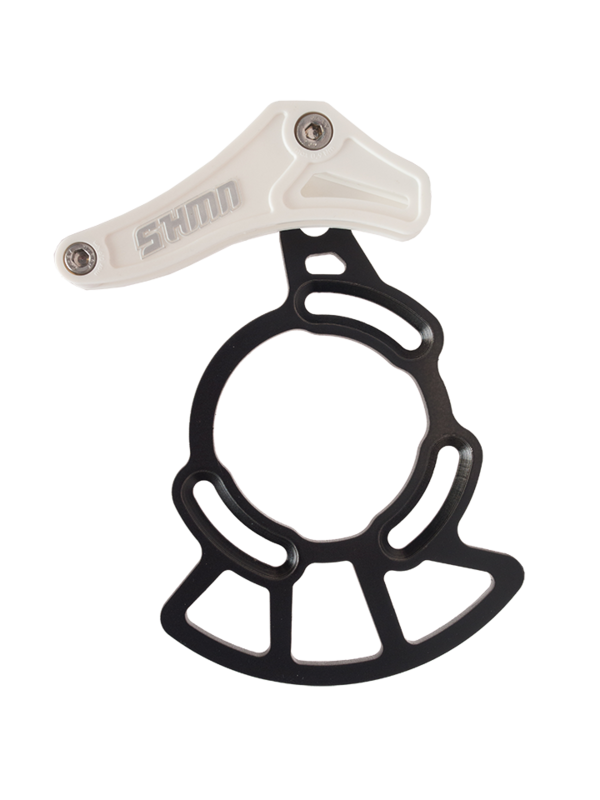 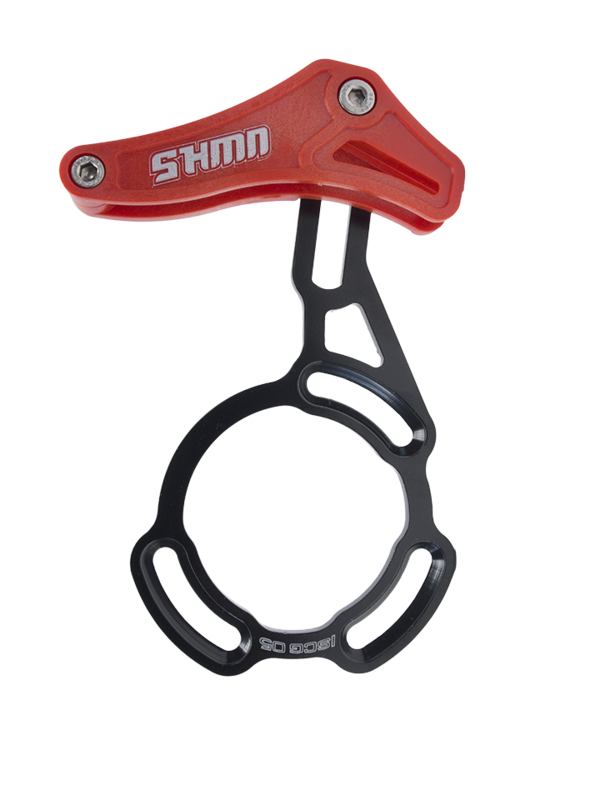 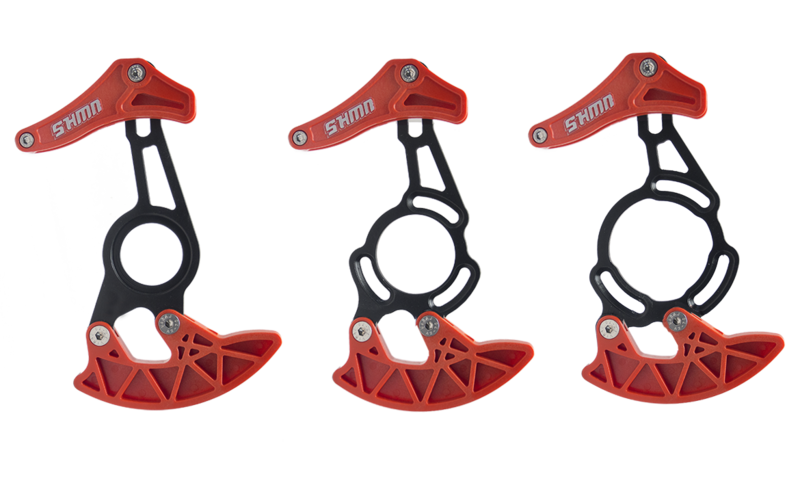 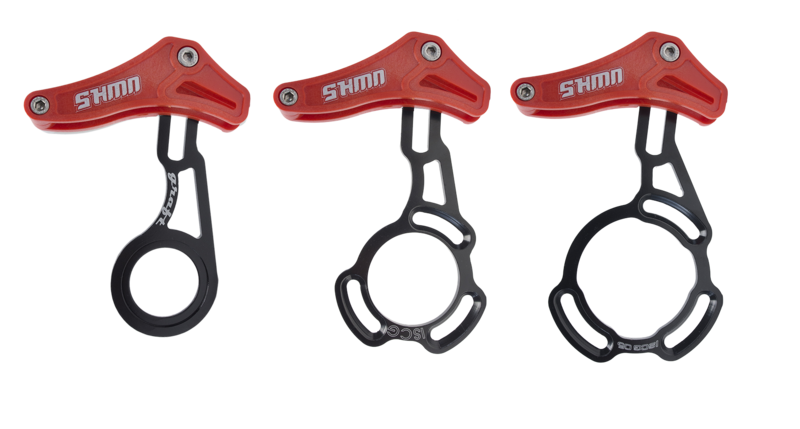 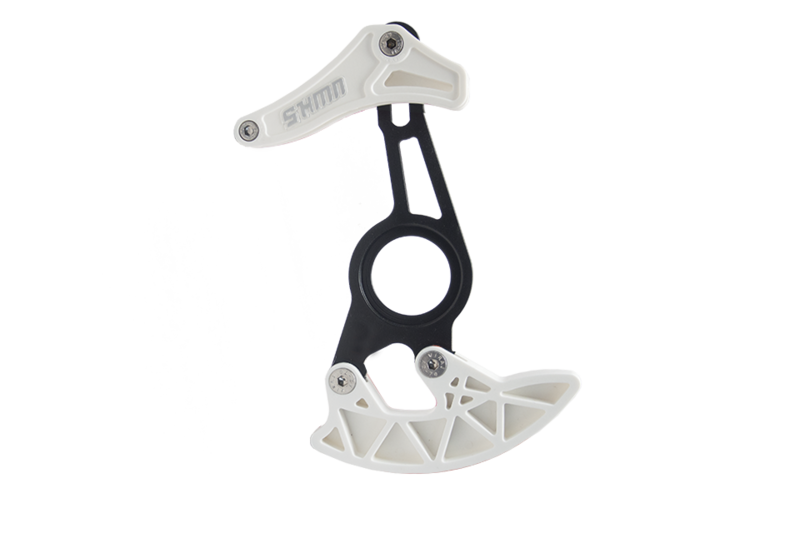 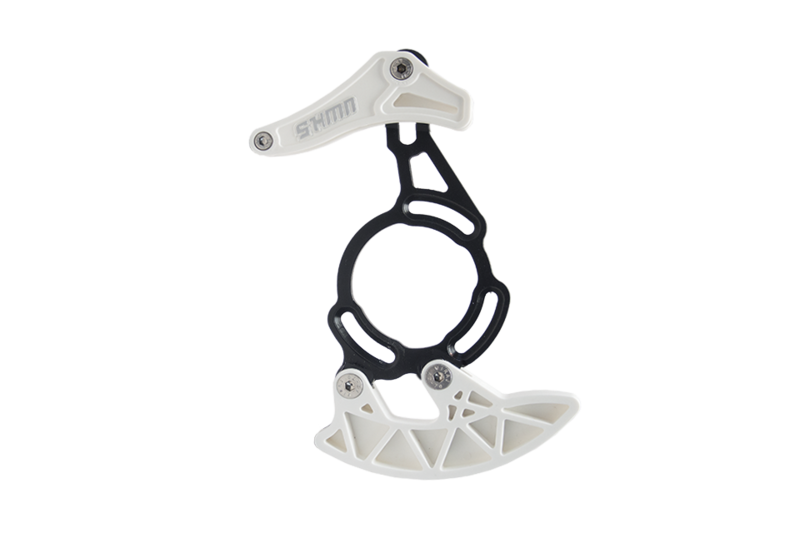 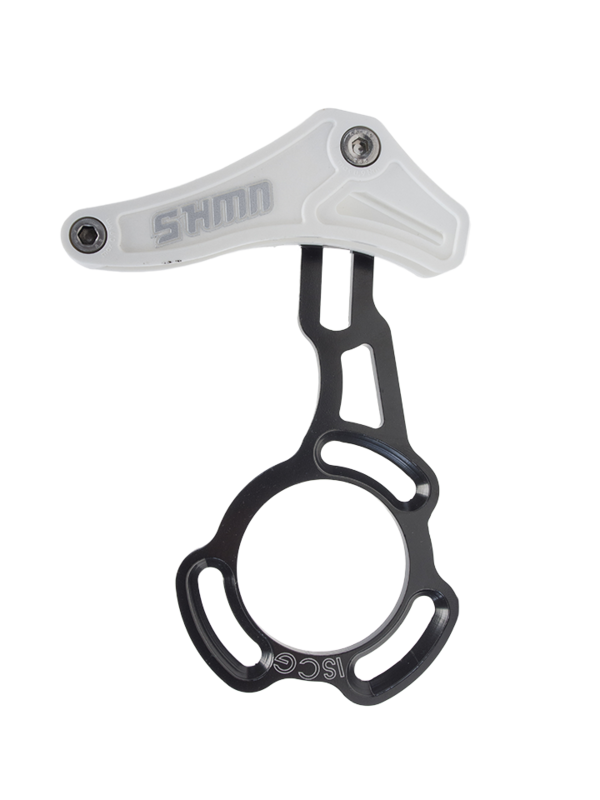 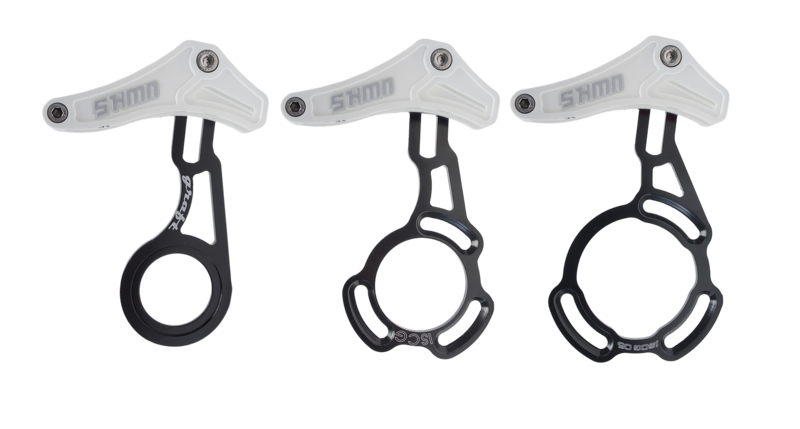 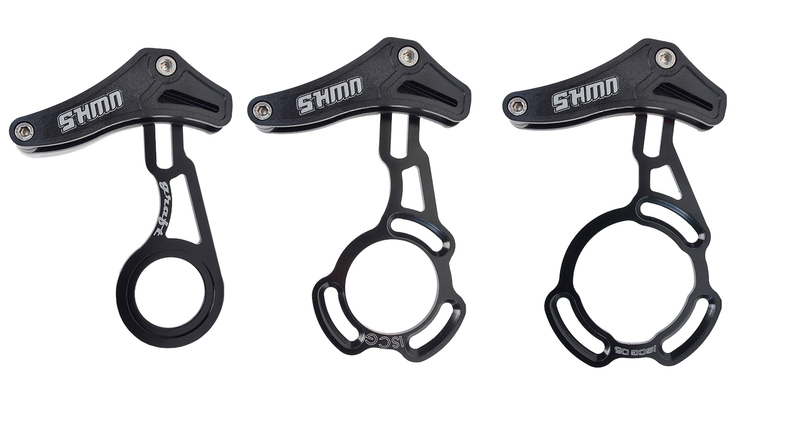 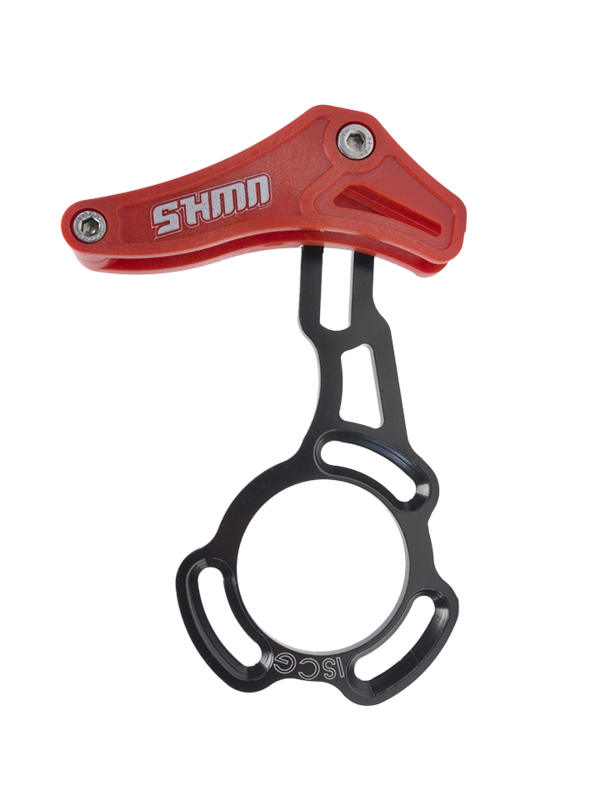 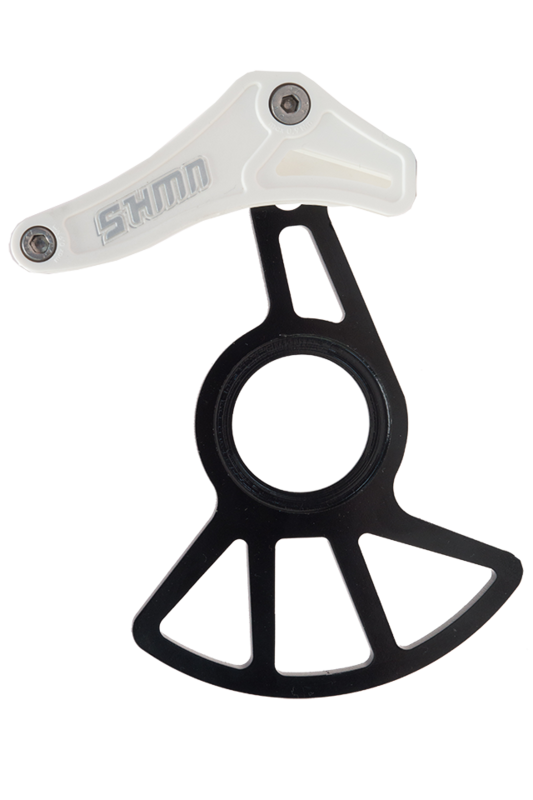 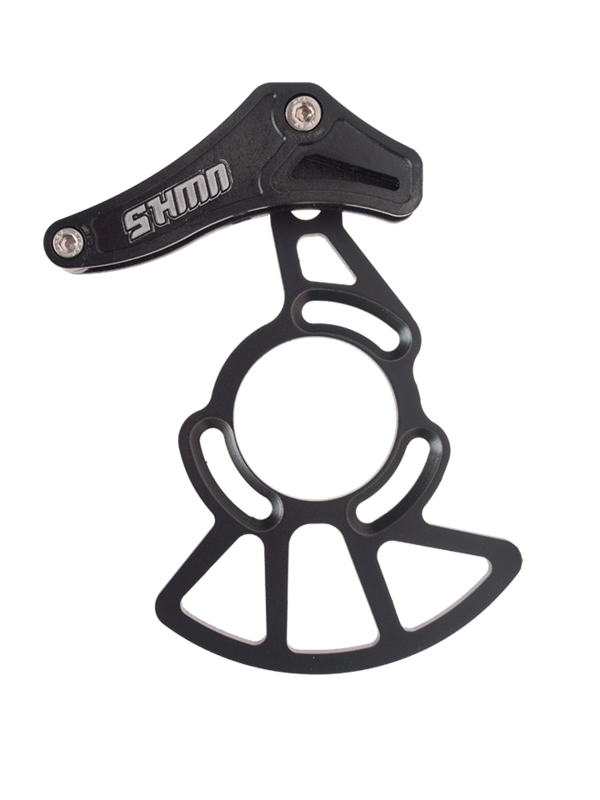 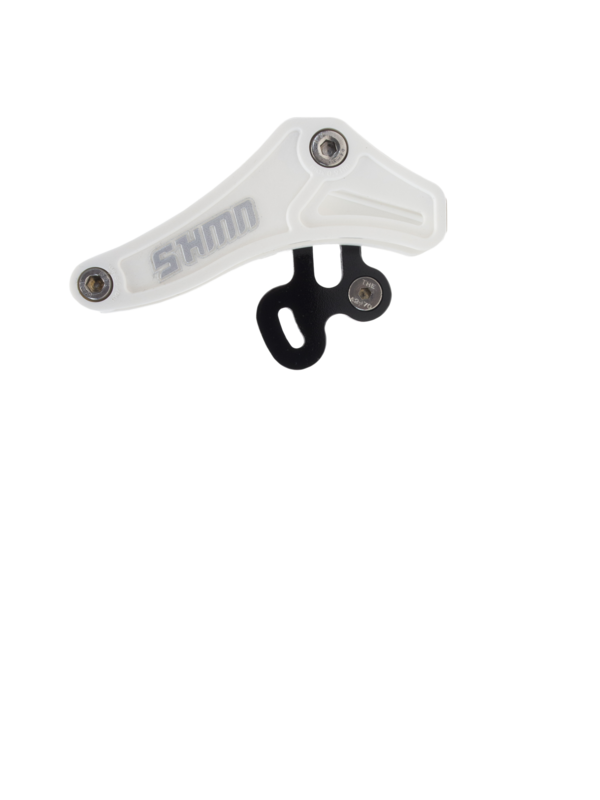 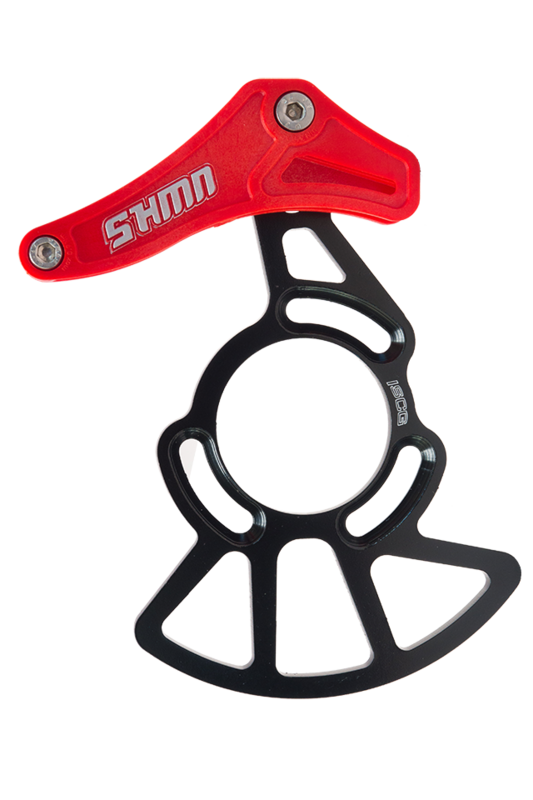 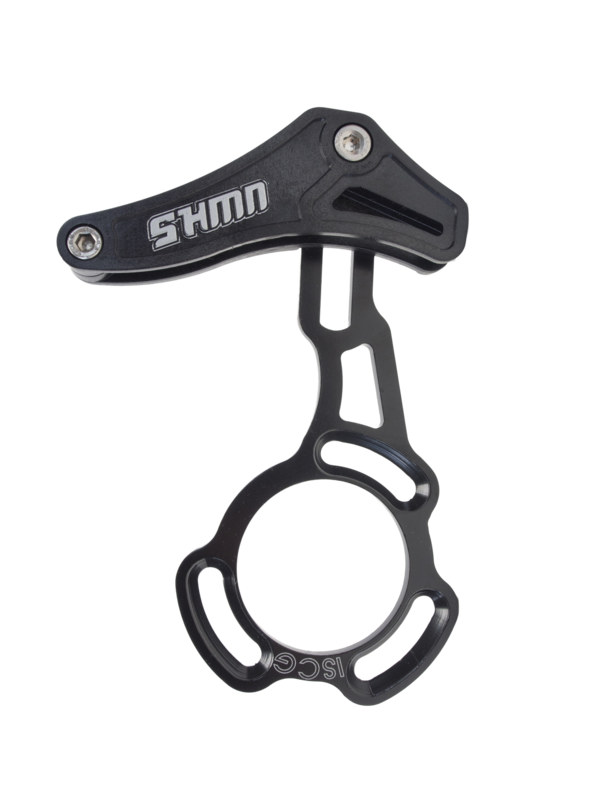 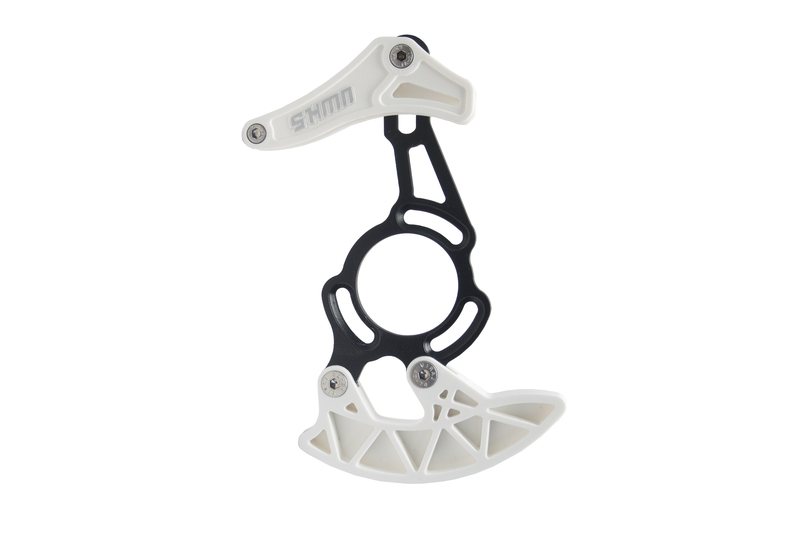 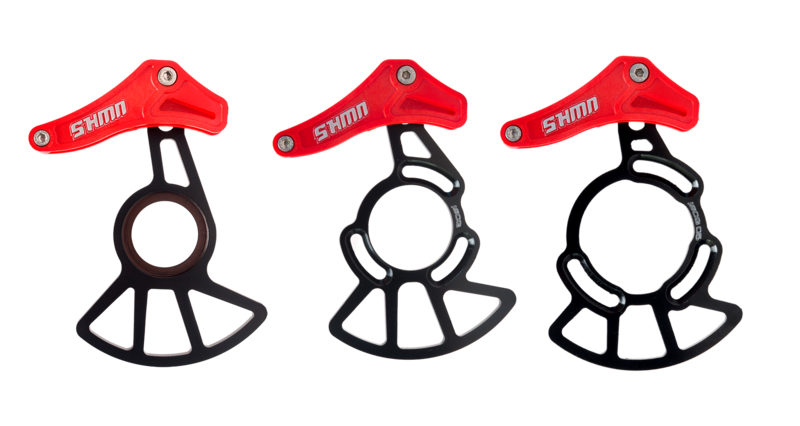 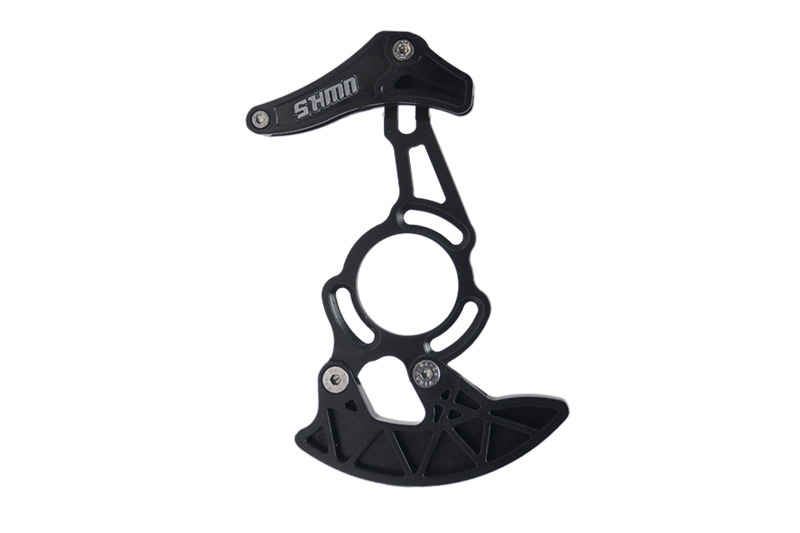 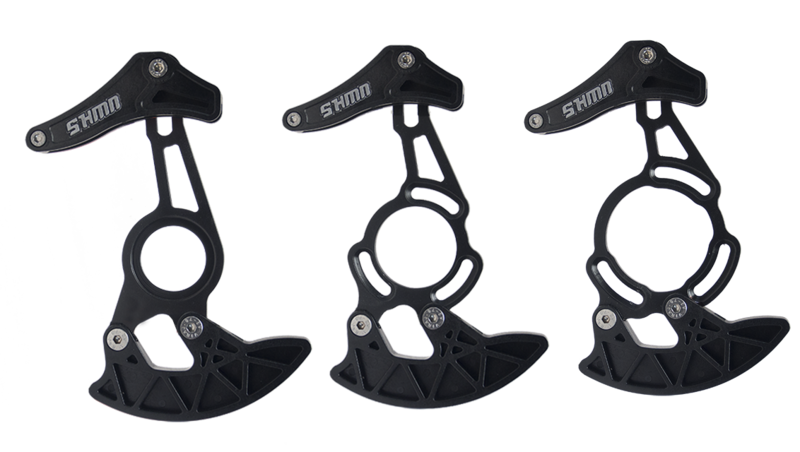 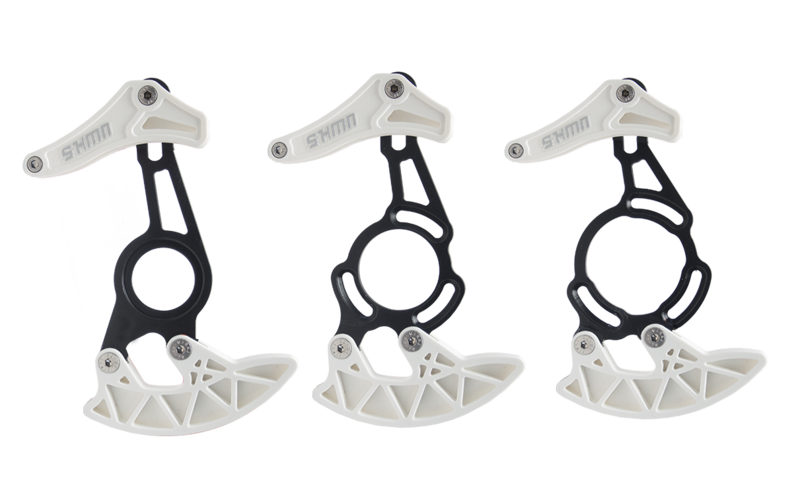 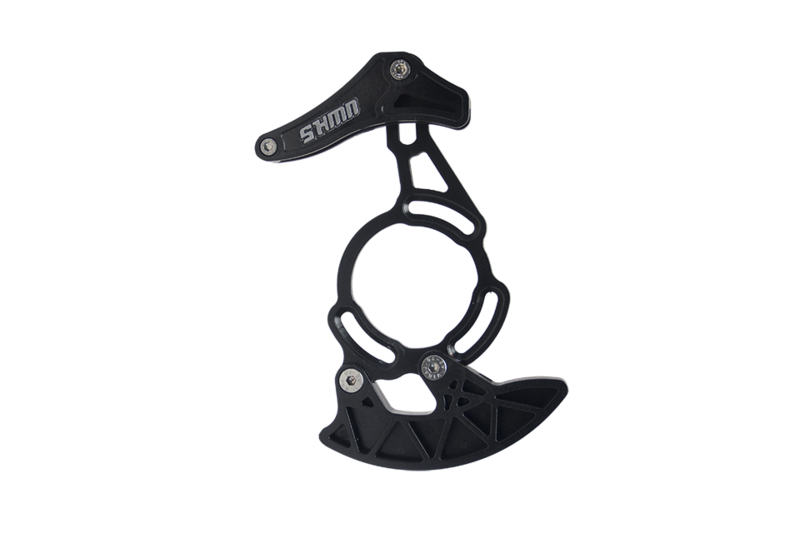 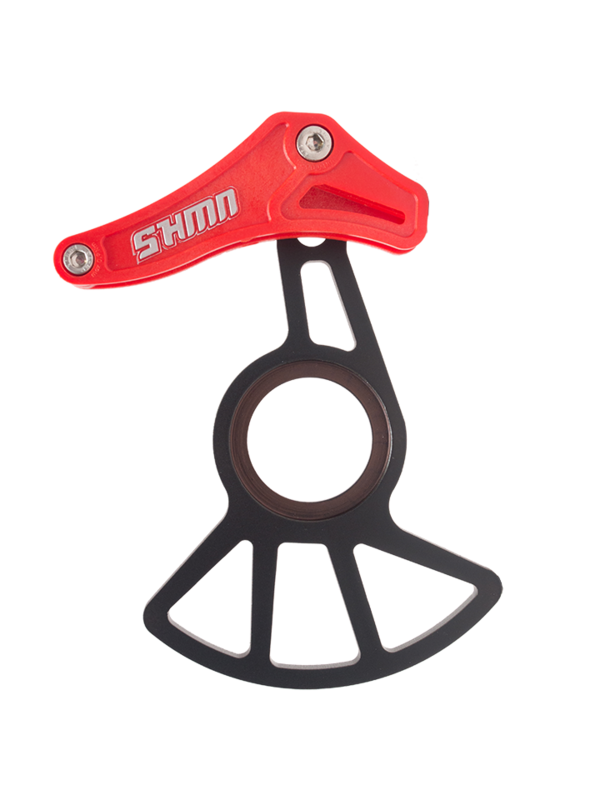 Graft chainguide is ideal for XC, Enduro, Allmountain, Freeride or riding in bikeparks. 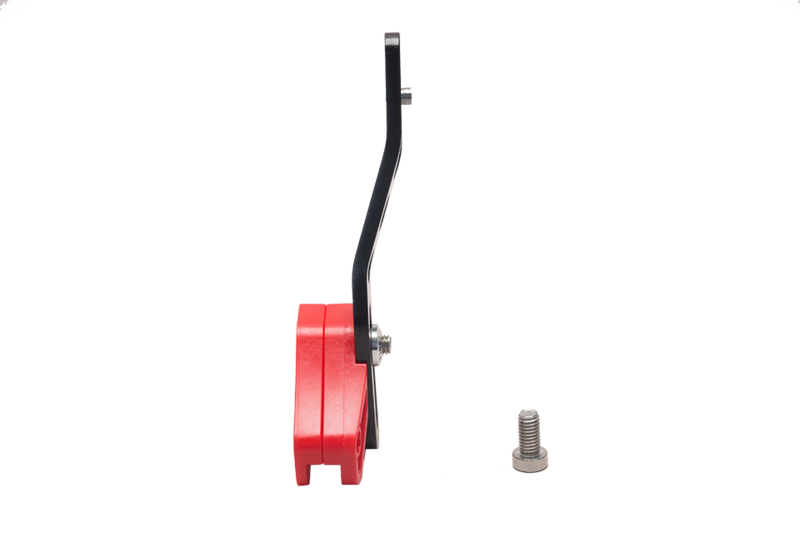 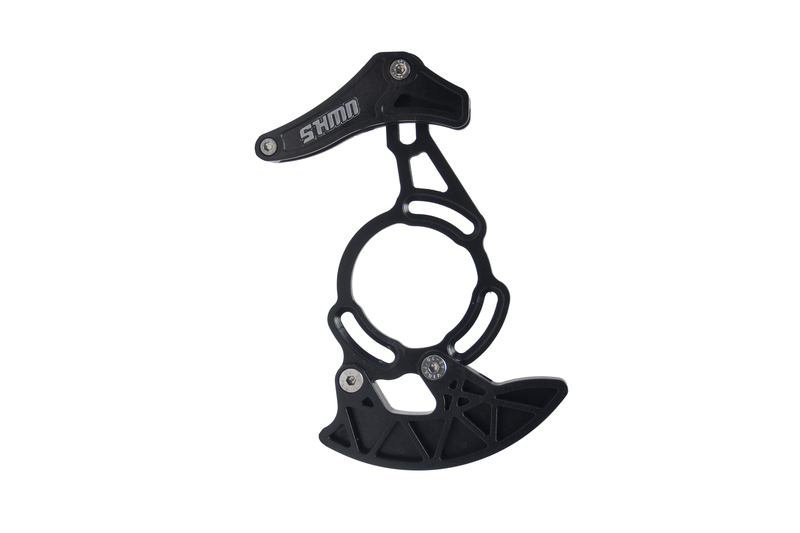 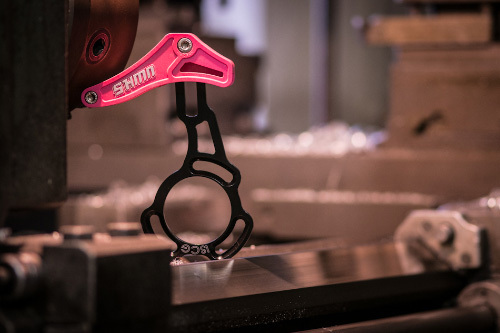 We have add an option to mount our Bumper, which will protect your chainring! 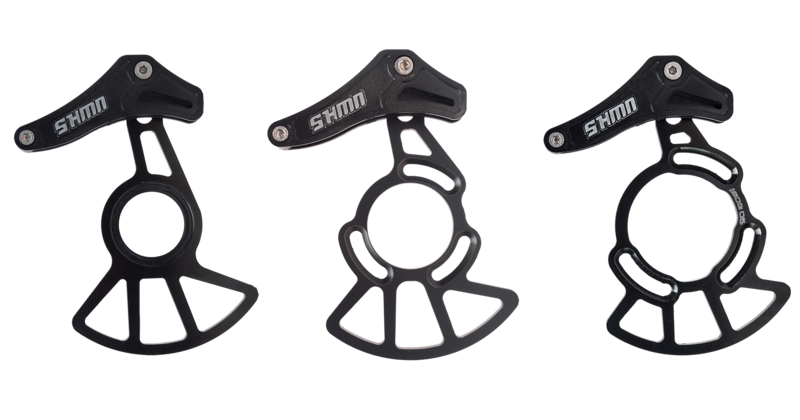 With this guide you will ensure falling chain in the most difficult conditions they face in the last-time encounter on XC races. 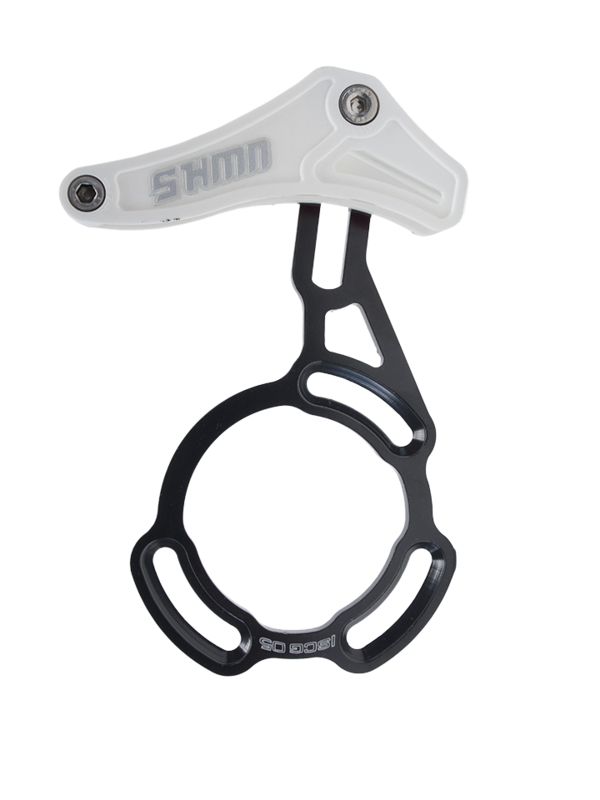 And thanks to the difficult technical passages in combination with singlechainring becoming increasingly popular. 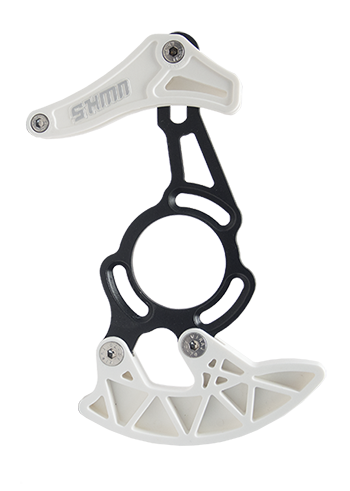 At the base, you can choose from several colour options for upper guide Drake/Graft. 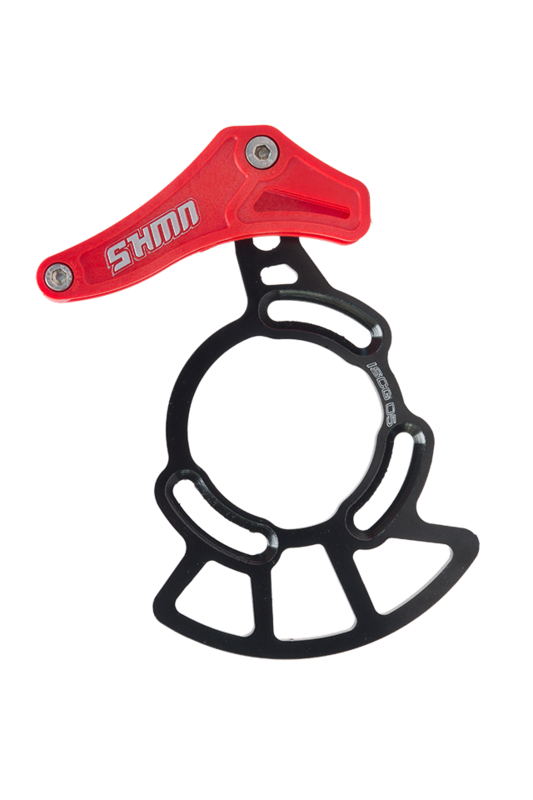 Innovative chainguide for XC bikes to singlespeed. 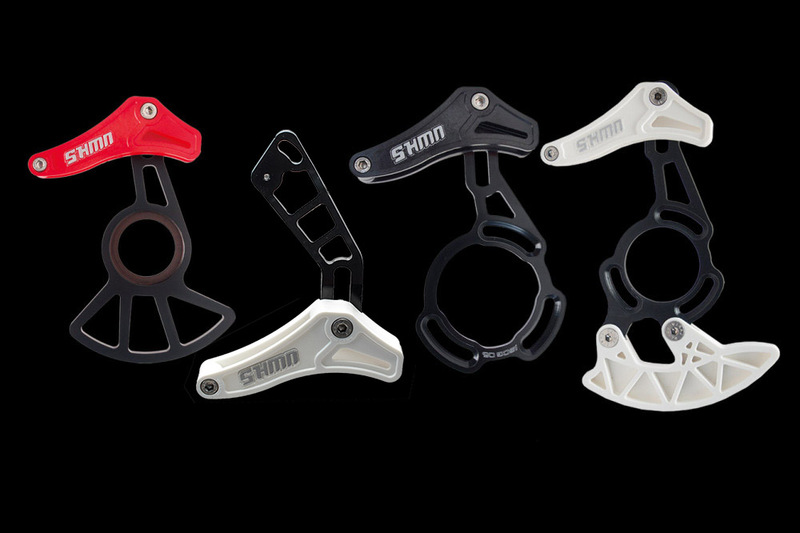 Graft chainguide is ideal for XC, Enduro, Allmountain, Freeride or riding in bikeparks. 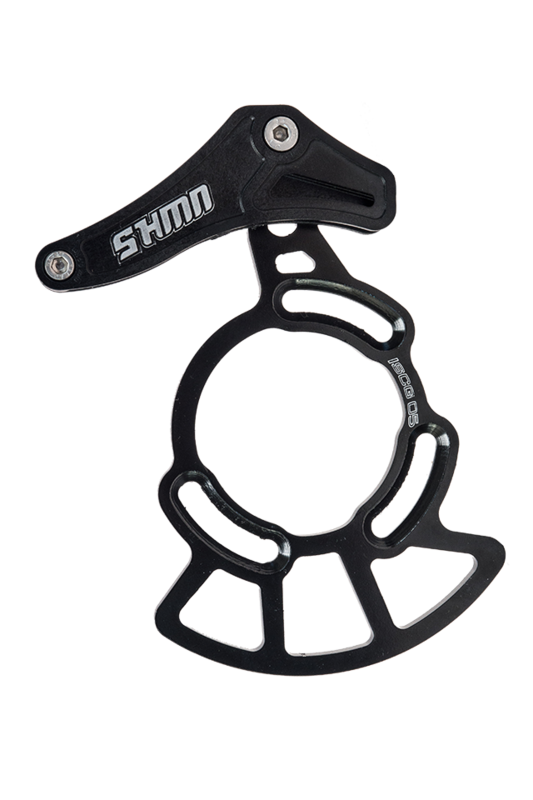 With this guide you will ensure falling chain in the most difficult conditions they face in the last-time encounter on XC races. 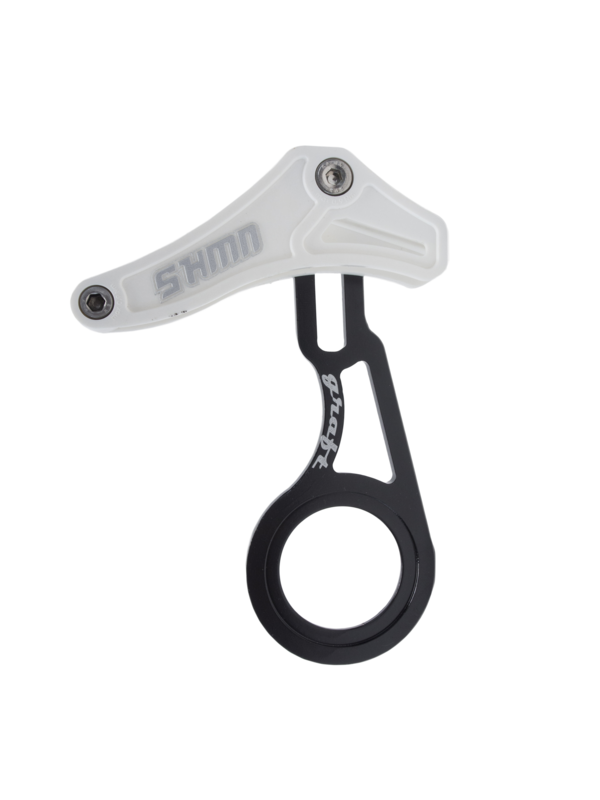 And thanks to the difficult technical passages in combination with singlechainring becoming increasingly popular. 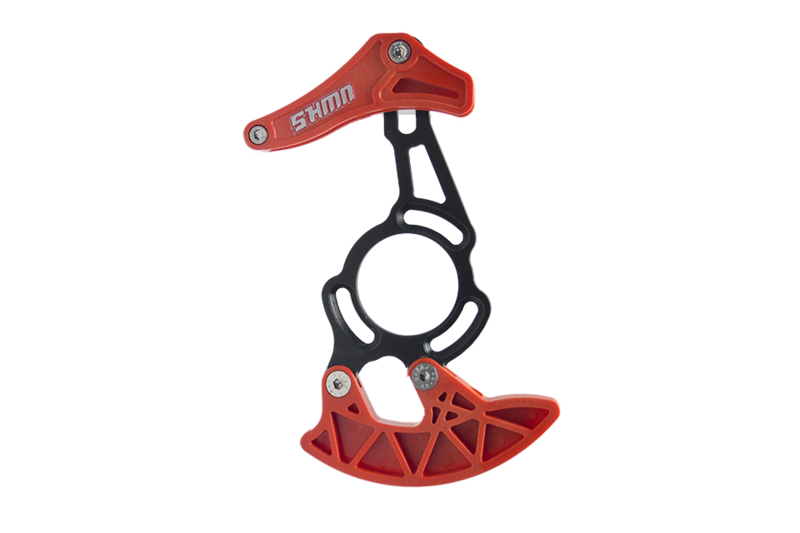 At the base, you can choose from several colour options for upper guide Drake/Graft. 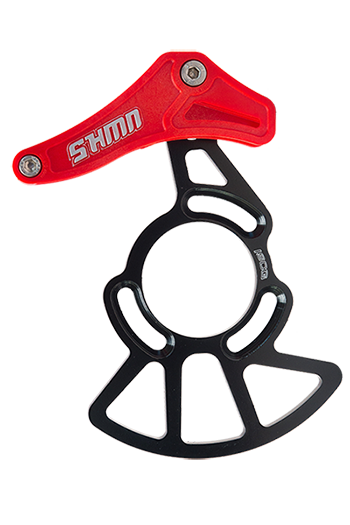 Brand new line of Graft chainguides which we call X. 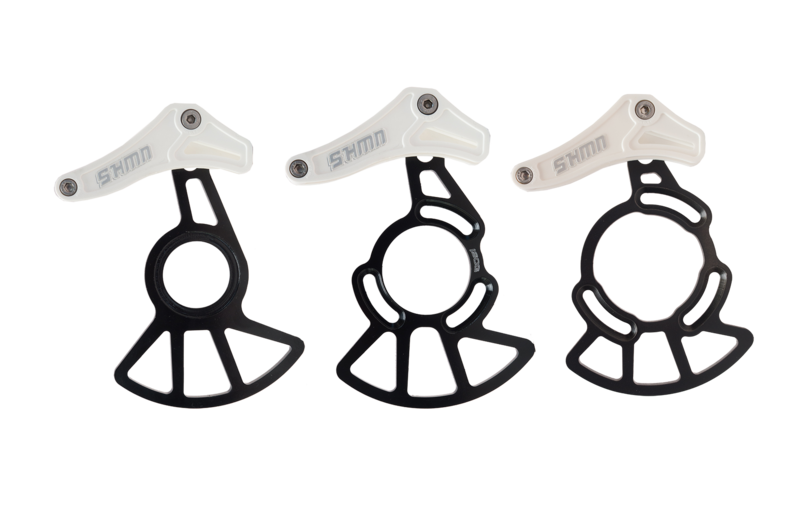 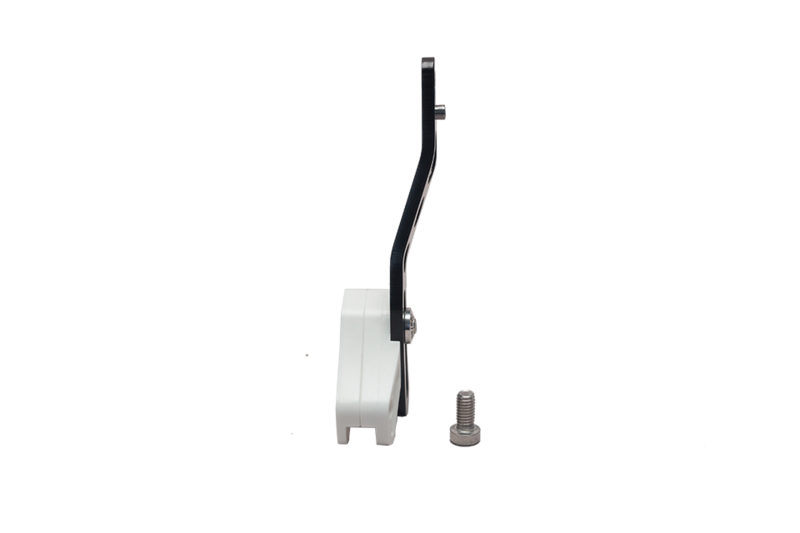 As you can see from the name, these chainguides are made especially for 1×10 and 1×11 systems. 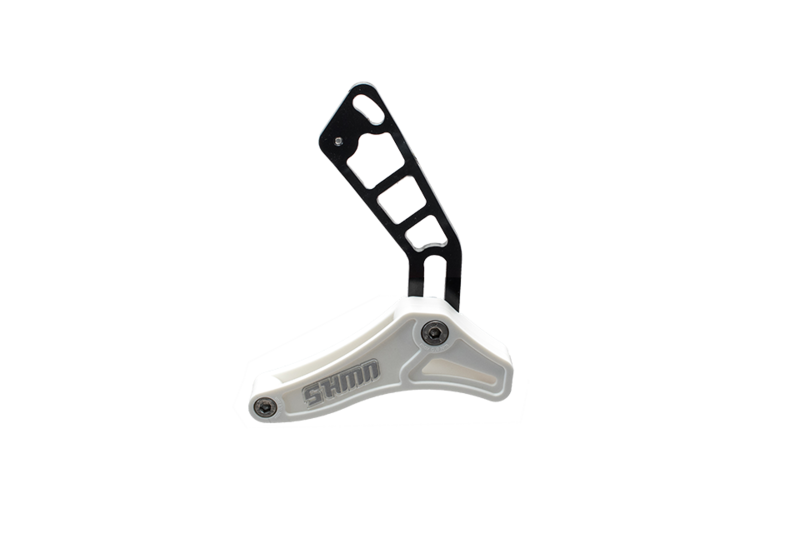 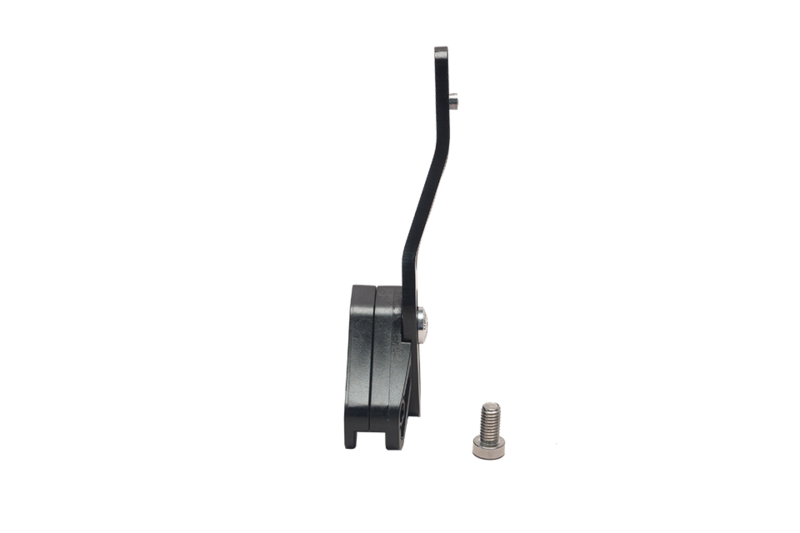 Lighter baseplate has got integrated bumper from aluminum. 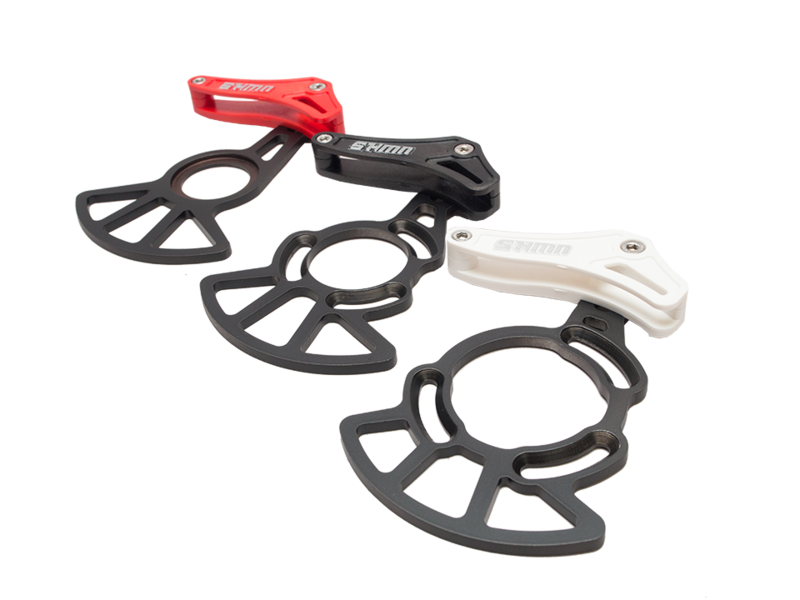 This bumper protects your vulnerable chainrings. 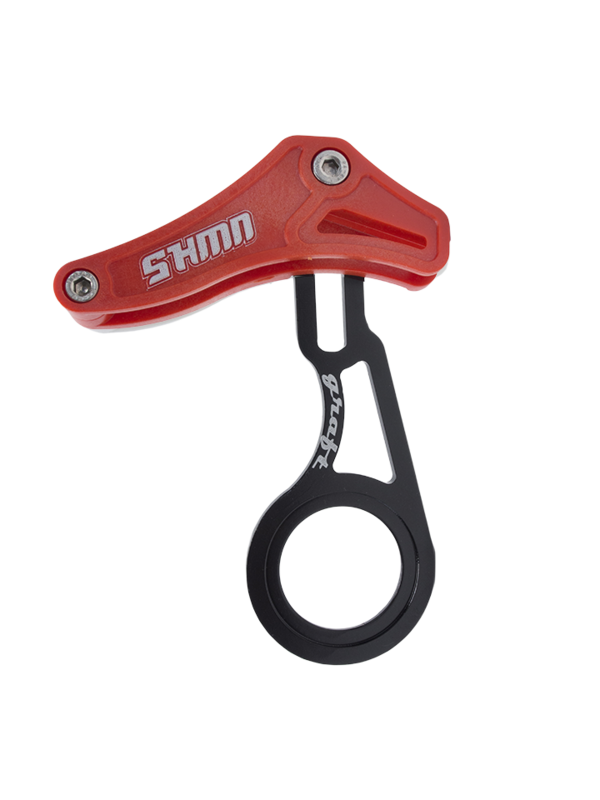 Thanks to this chainguide you chain will never fall down whatever the conditions.